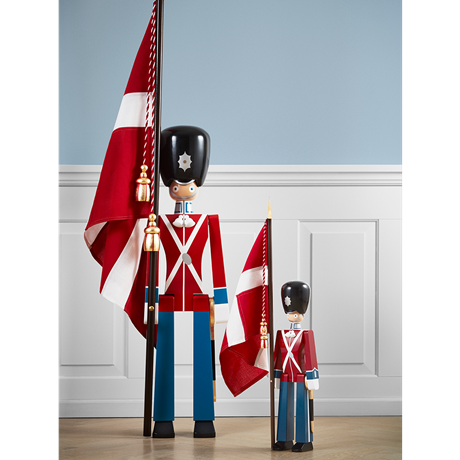 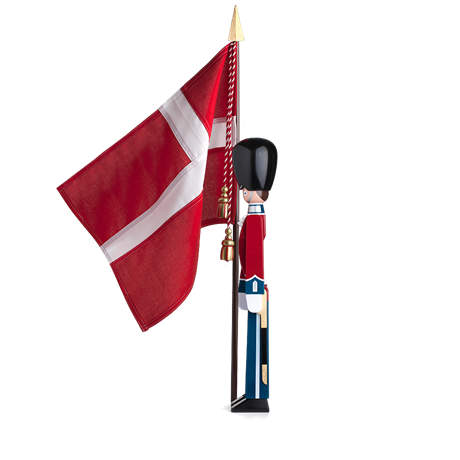 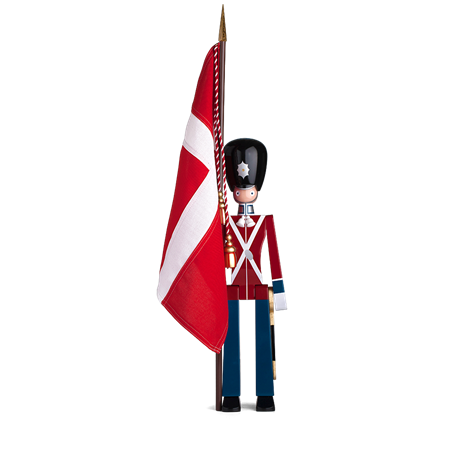 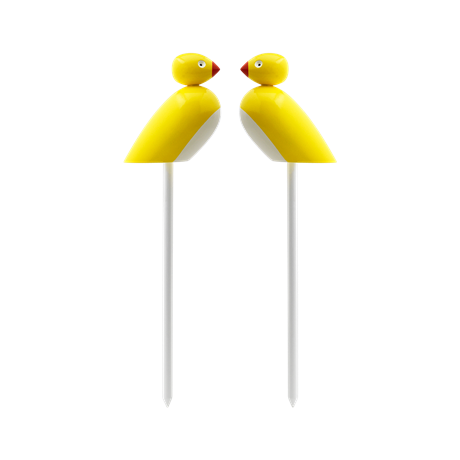 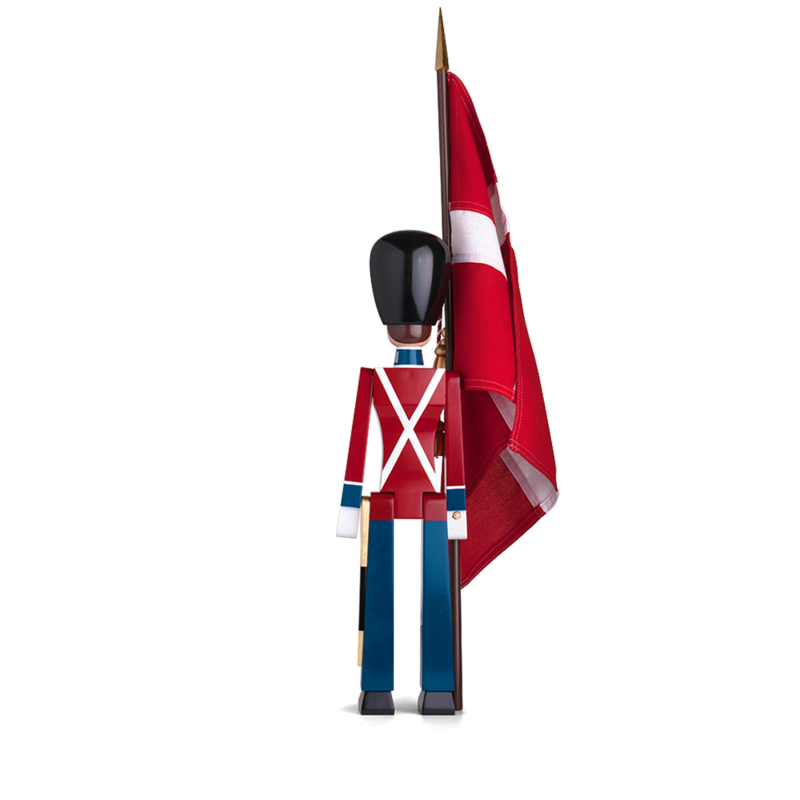 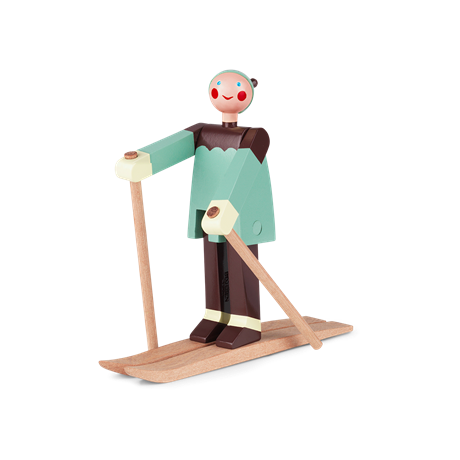 The medium-sized Standard-bearer by Kay Bojesen is 50 cm tall, which is half the size of the familiar tall guardsman. 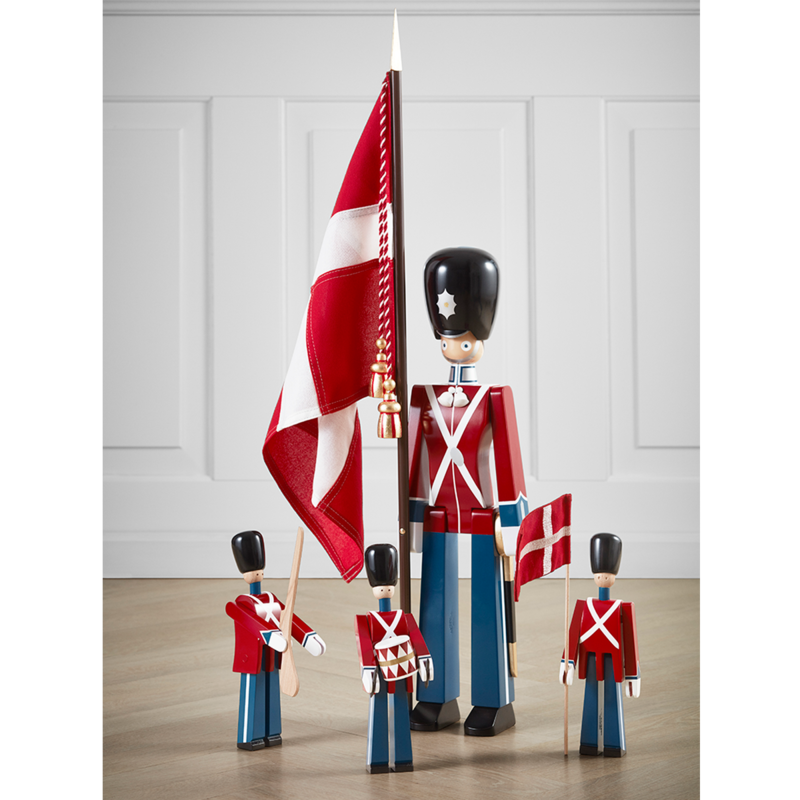 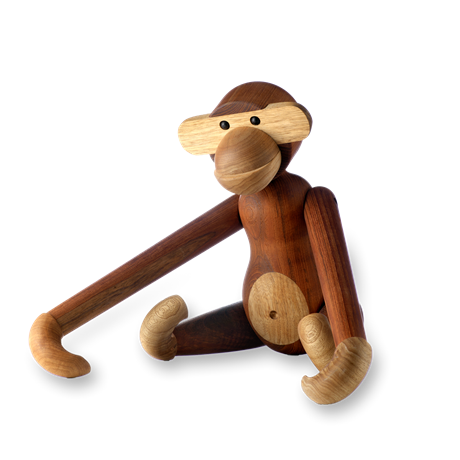 The hand-painted beech wood guard was originally created by Kay Bojesen in 1942 with inspiration from the real guards at Amalienborg Palace, which is one of Denmark’s major national symbols. 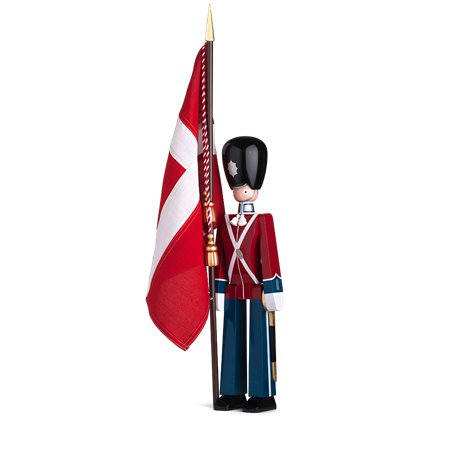 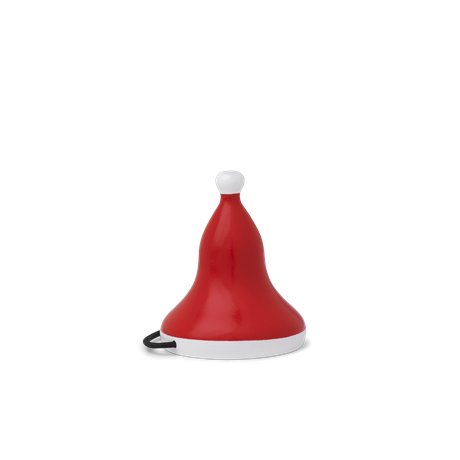 The Standard-bearer is made of durable spun polyester.